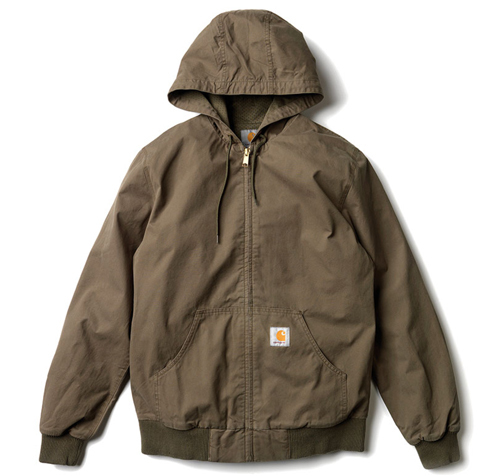 Choose from established classic products, go for new styles or get a piece from the Carhartt outdoor section that reflects the core idea of providing products with innovative design and exceptional standards of quality, durability and comfort. You certainly find a suitable style. With its simple design and decent colours the lightweight Tronic Jacket might soon become your favourite day-to-day piece. 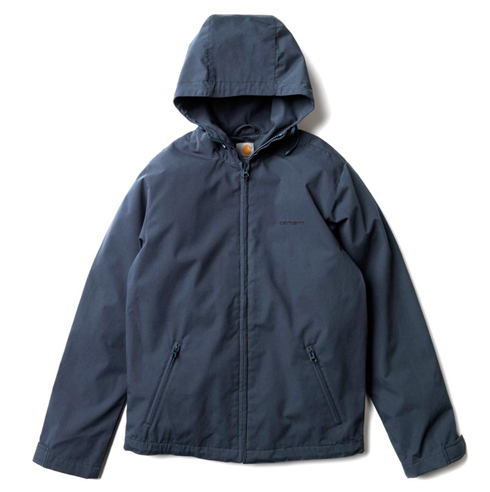 The jacket carries two front zipped pockets; hood, cuffs and waist are adjustable. This new, functional style from our Outdoor section scores well with first-rate technical features. The hood, cuffs and waist are fully adjustable, the seams are sealed and the zippers are waterproof. 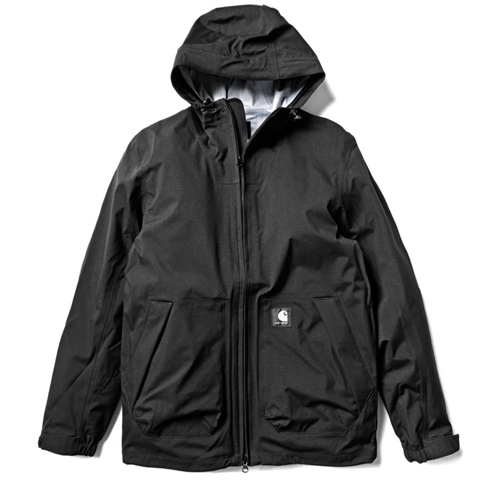 This jacket guarantees great performance in all weather conditions. See our Men Jackets and Woman Jackets for the complete range.